Young athletes need more than practice to succeed in sport. They need a proper diet that will leave them energized and able to perform their best throughout the entire game. 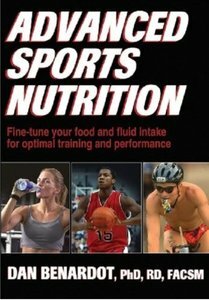 Whether you’re a coach, parent, or nutritionist, you can help young athletes fuel for energy, development, and performance through the sound nutritional guidelines presented in Fuel for Young Athletes. 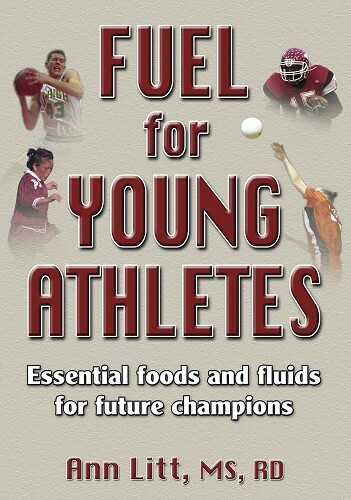 Fuel for Young Athletes helps growing athletes meet their nutritional needs and guides them toward both optimal health and athletic success. 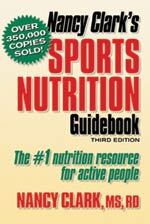 Ann Litt, MS, RD, LD, who passed away in 2007, was a nutrition expert who had been in private practice since 1980 and consulted many athletes and their parents on proper nutritional practices. She specialized in helping teenagers and young adults develop normal eating habits. 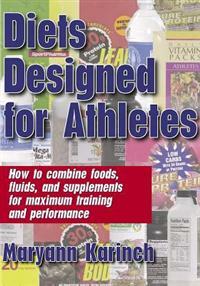 In addition, she was a nutrition consultant to the Washington Redskins and the Elite Athlete Training System (EATS). Litt is the author of The College Student’s Guide to Eating Well on Campus and was quoted regularly in The Washington Parent and The Washington Post. 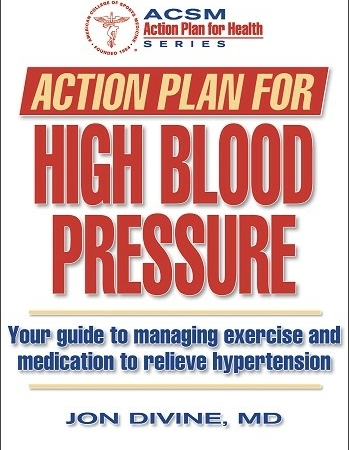 She was highly regarded among nutritionists and conducts workshops nationwide. She was a former chairperson of Nutrition Entrepreneurs, a dietetic practice group of the American Dietetic Association (ADA) and was the recipient of the Recognized Young Dietitian Award from the ADA. Litt lived outside of Washington, DC, with her husband and two sons.